One of the standout features of Nova Launcher is its vast customization options. Not only does it includes numerous tweaks to alter the aesthetics of your home screen, but it even has plenty of features that reduce clutter. One area of our device that has a high potential for disarray is our home screen. Not every user takes the time to really personalize their home screen, but many will recognize that a clean home screen is one deserving of praise. While home screens are an effective way to quickly access our favorite apps, if not controlled, they can become a cluttered mess that offers little efficiency. Nova Launcher recognizes this dilemma and offers several tools to assist in a clean home screen. Gestures offer an alternative method for launching apps and shortcuts. Typically, performing a gesture is faster than selecting an icon, especially if the app needs to located first. Many folks use gestures as a fast way to pull up certain information, but we can take things a step further if the goal is a clean home screen. 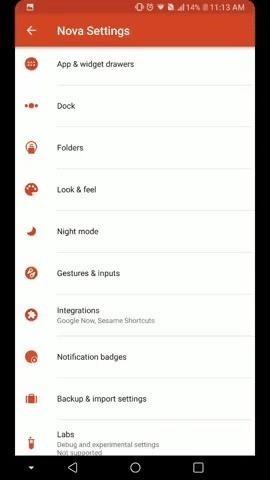 Assign a frequently used app to each one of the eleven gestures available to Nova Launcher. Because you're using gestures, there is no need to place the app on the home screen (or in your app drawer, for that matter). Replacing icons with gestures serves a dual purpose — to effectively launch the app each time, you need an adequate amount of space to perform the gesture, which will force you to keep your home screen clear. Recently, TelsaCoil (Nova's developer) introduced the ability to put the search widget in your dock. This feature was developed to mimic the Google Pixel 2's updated launcher, but as usual, TelsaCoil wasn't satisfied with just that. 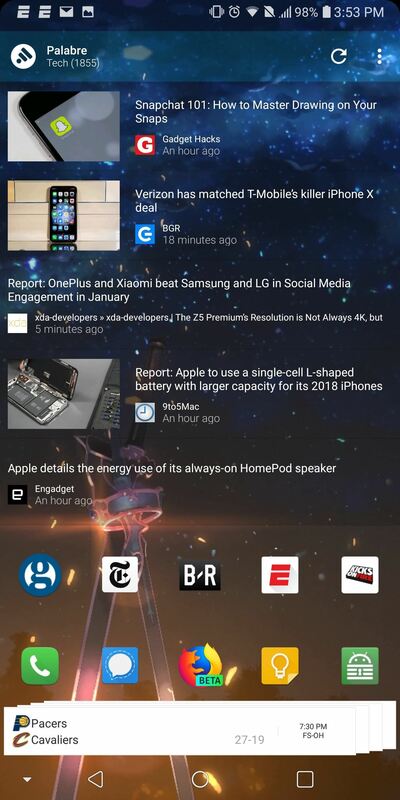 When the feature was finally added to the stable version of Nova Launcher, the functionality extended to any widget of the user's choosing — not just the search bar. As long as it's a 4 x 1 widget, the widget can be placed either below the row of docked icons or above, depending on your preference. Now, if you want to add a quick search bar to conduct searches, you can do that. However, if you want to view your favorite sports team's scores in this location instead, you can do that as well. Really, the only limit is your imagination here. App icons come in all shapes and colors. By default, Nova will normalize the apps so that each icon is the same size. However, the shape of the icons will remain in disarray as developers create their icons independent of other developers. 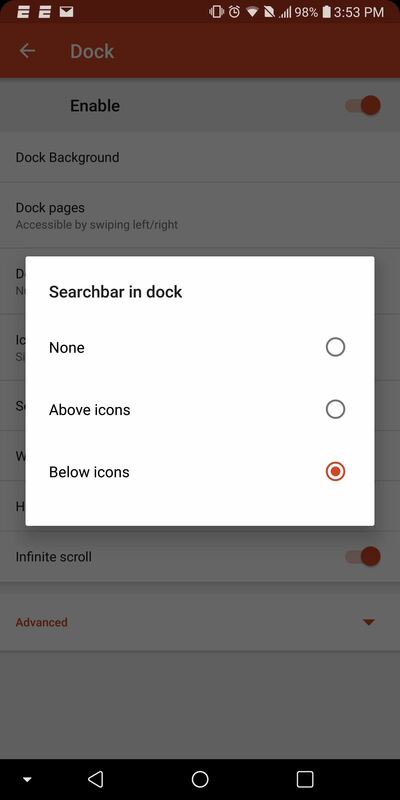 The Android team recognized this issue and implemented a feature known as Adaptive Icons, which alters all icons to match a uniform shape. Unfortunately, this feature is only available to Android 7.0 Nougat and newer versions, which only 27% of users currently have access to. 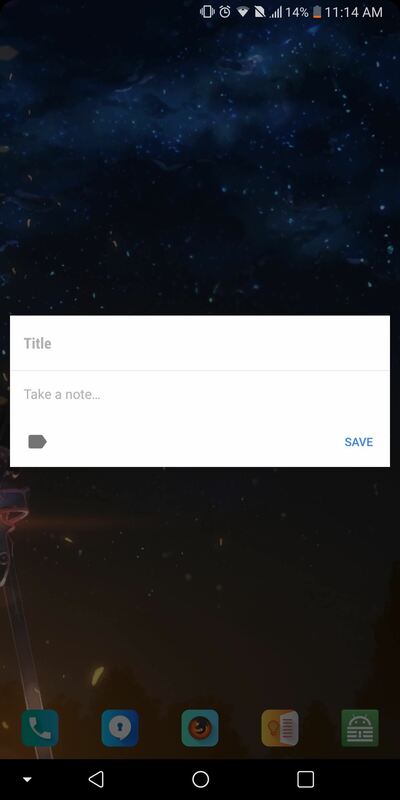 Fortunately, Nova piggybacked on Android's innovation and included the feature in their home screen app, thus opening it up to older devices. While Adaptive Icons doesn't eliminate physical clutter, it does reduce the visual disorder of an unbalanced home screen. Home screens should both maximize space and have a uniform look in which no one icon stands out unless otherwise intended. 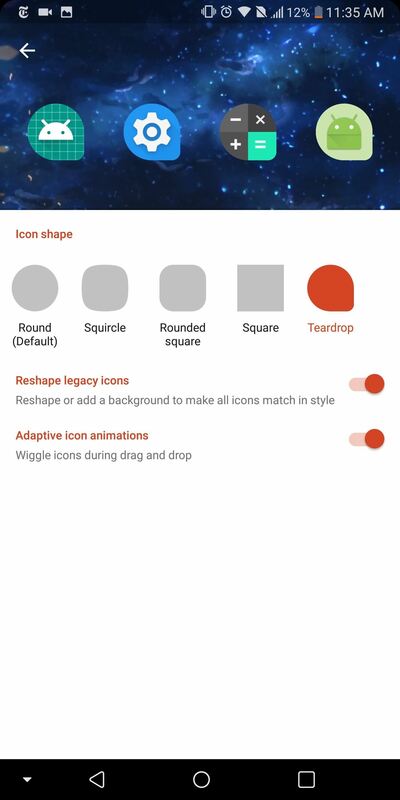 While icon packs offers a potential solution to this problem, adaptive icons allow users to keep the diverse colors of their apps' default icons while balancing the shapes, allowing for a more pleasant viewing experience. 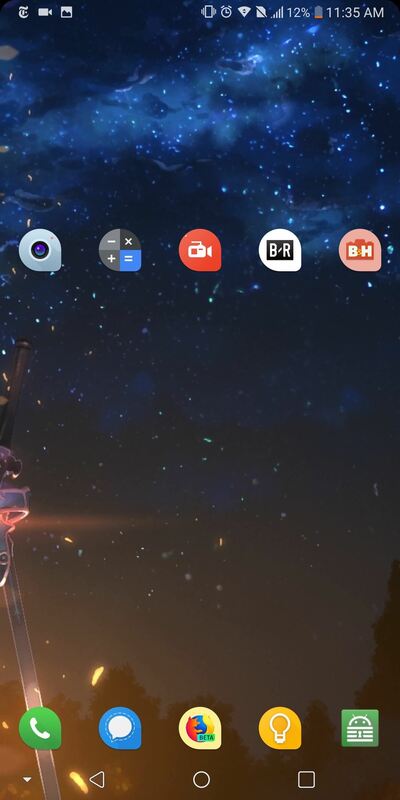 With these tips, you can begin to use Nova Launcher as a tool to help you achieve the perfect home screen, one you'd be proud of displaying online for all to see. What do you think of these three tools? Is your home screen in need of a makeover? Let us know in the comments below.